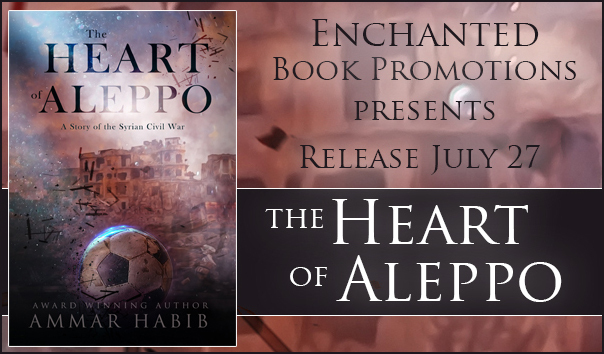 Posted on July 27, 2018, in Guest Authors, Release Blitz and tagged @Ammar.A.Habib, @AmmarAHabib1, Ammar Habib, Enchanted book promotions, The Heart of Aleppo. Bookmark the permalink. Leave a comment.